Truglo TG85043XB Buckline Hunting Scope 4x 32mm Obj 33.41 ft @ 100 yds FOV 1 Tube Black Matte Finish Duplex in. 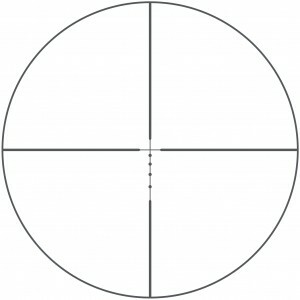 Truglo TG85393XB Buckline Hunting Scope 3-9x 32mm Obj 47.23-12.67 ft @ 100 yds FOV 1 Tube Black Matte Finish BDC in. 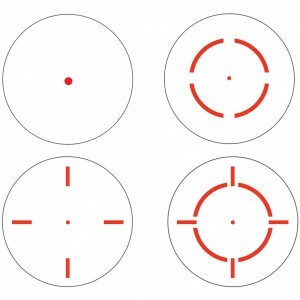 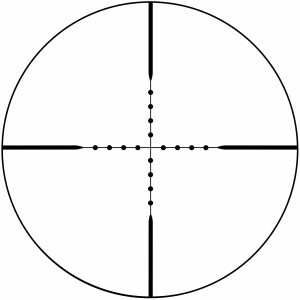 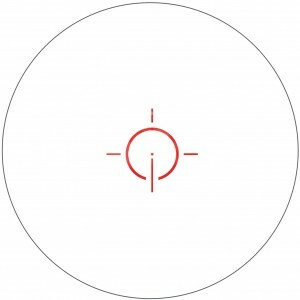 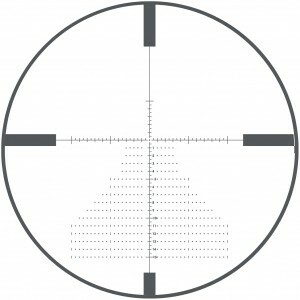 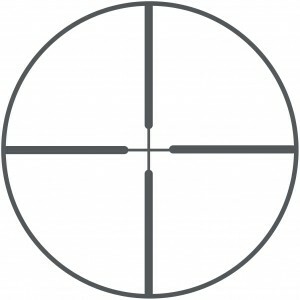 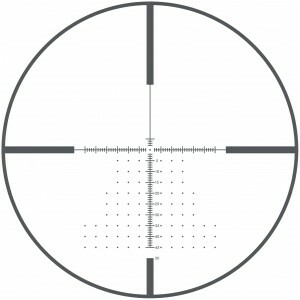 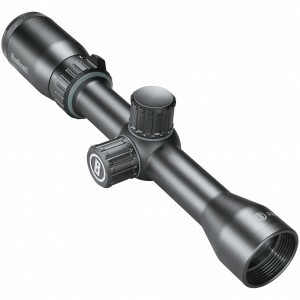 Truglo TG85395XB Buckline Hunting Scope 3-9x 50mm Obj 41.47-12.67 ft @ 100 yds FOV 1 Tube Black Matte Finish BDC in. 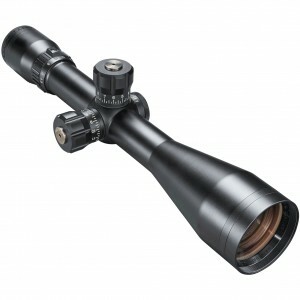 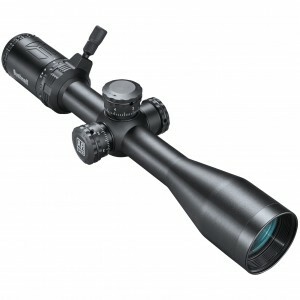 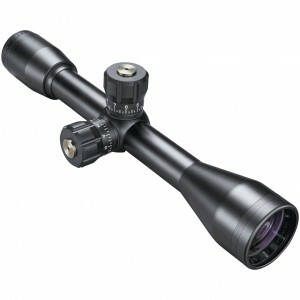 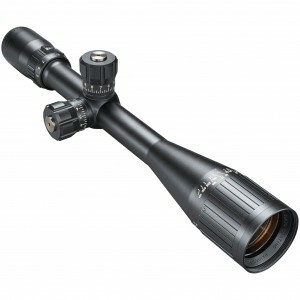 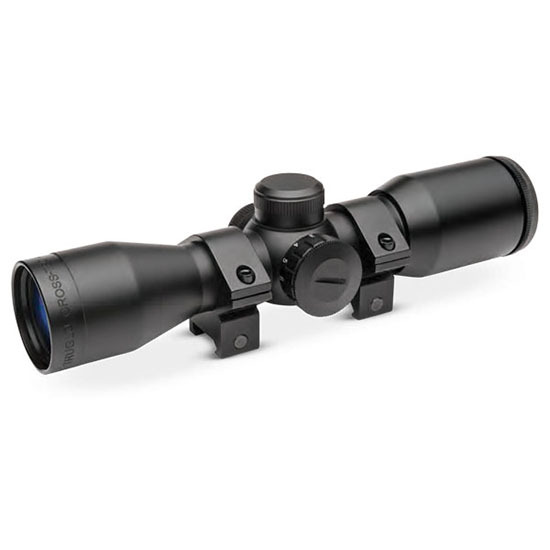 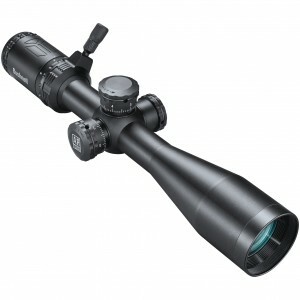 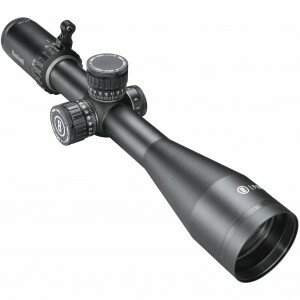 Truglo TG8539BI Intercept Hunting Scope 3-9x 42mm Obj FOV 1 Tube Black Matte Illuminated Duplex in. 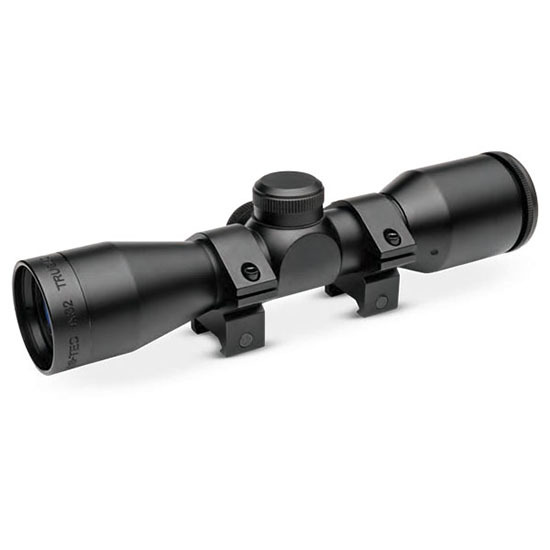 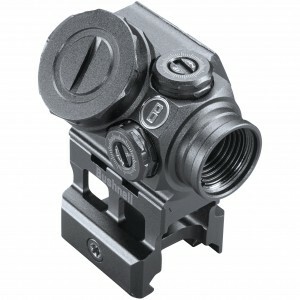 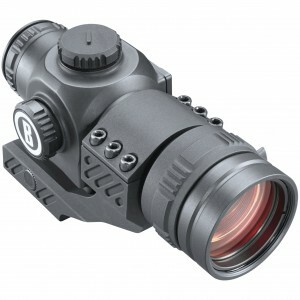 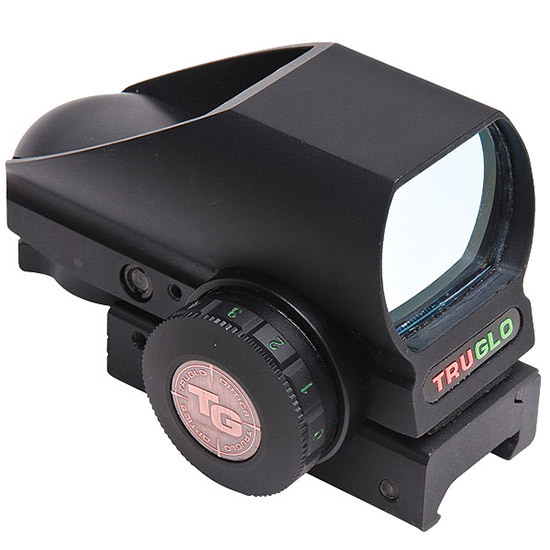 Truglo TG8539BIB Intercept Hunting Scope 3-9x 42mm Obj FOV 1 Tube Black Matte Illuminated BDC in. 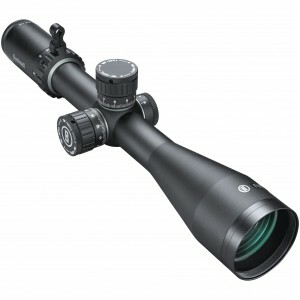 Truglo TG8541BI Intercept Hunting Scope 4-12x 44mm Obj FOV 1 Tube Black Matte Illuminated Duplex in. 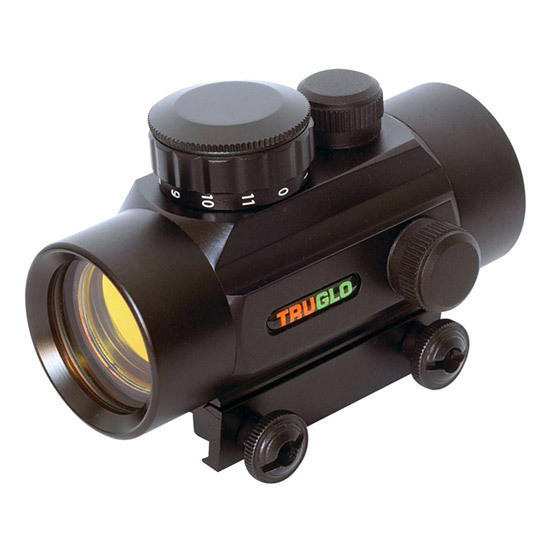 Truglo TG8541BIB Intercept Hunting Scope 4-12x 44mm Obj FOV 1 Tube Black Matte Illuminated BDC in.